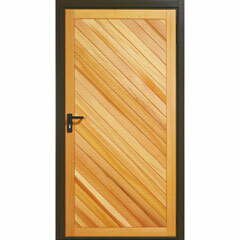 Paul’s Doors is proud to supply and fit quality Garador garage side doors and front doors. 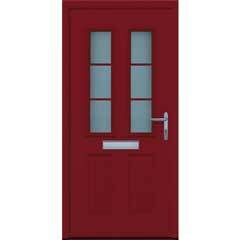 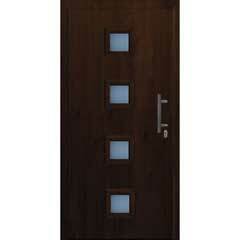 Below is a selection from our range of domestic Garage Side Doors and Front Doors. 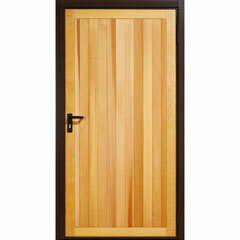 Garador garage side doors are available in high grade galvanised steel or quality cedar timber. 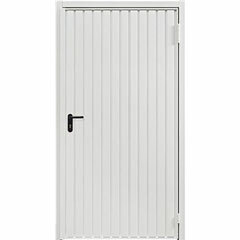 All steel doors are supplied in white as standard, with the choice of 17 other standard colours, applied through a hard wearing powder coat paint finish. 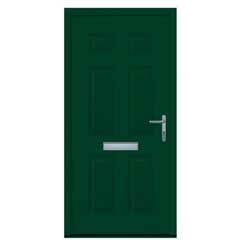 All timber doors are supplied with a base stain as standard and are available in a range of styles with a choice of 9 stain options. 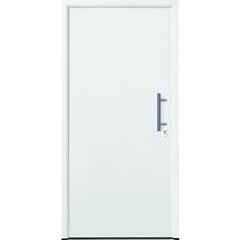 The Garage Side Door range opens outwards and is fitted with a lever handle inside and out as standard. An outside knob is also available as an option for added security. 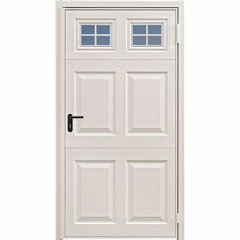 Garador’s range of FrontGuard front entrance doors features a choice of modern, contemporary and classic door styles, some of which have Secured by Design accreditation. 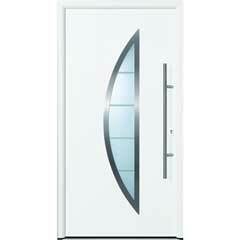 Each door is constructed on an aluminium frame, with thermal break and 12 point locking. 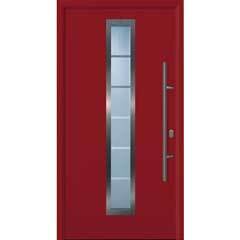 The door frame and door seals are specially engineered to minimise heat loss and eliminate thermal bridges. All doors feature multi-point locking for extra security.